Summer with International Affairs — in ATLANTA! 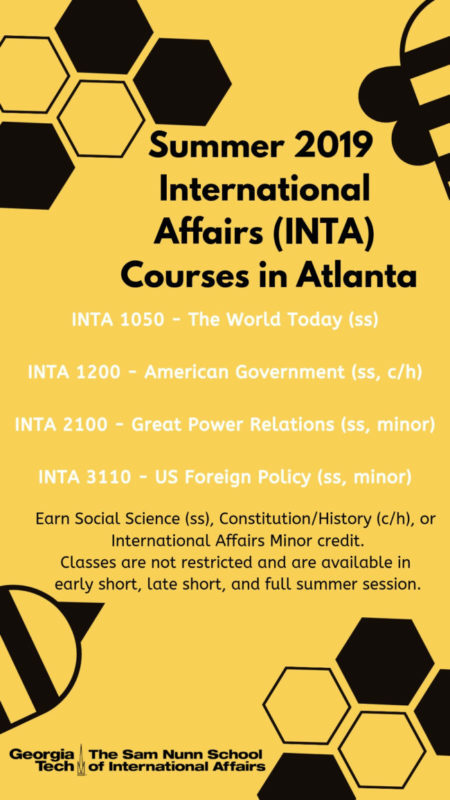 Summer 2019 – International Affairs Courses in Atlanta INTA 1050 – The World Today (ss) INTA 1200 – American Government (ss, c/h) INTA 2100 – Great Power Relations (ss, minor) INTA 3110 – US Foreign Policy (ss, minor) Earn Social Science (ss), Constitution/History (c/h) or International Affairs Minor credit. 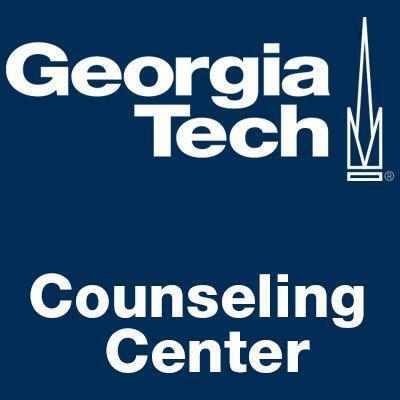 Classes are not restricted and are available in early short, late short, and full summer session. 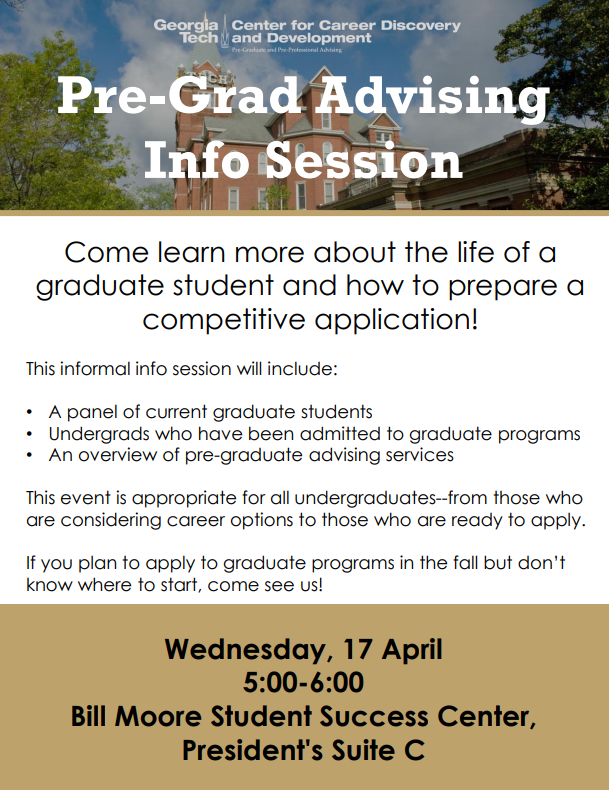 Click the links above for course descriptions, CRNs, and dates/times. 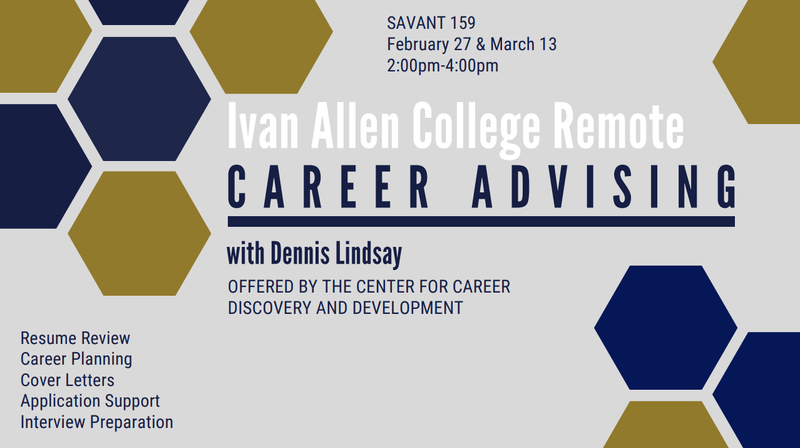 Become a Career Peer Advisor with C2D2!